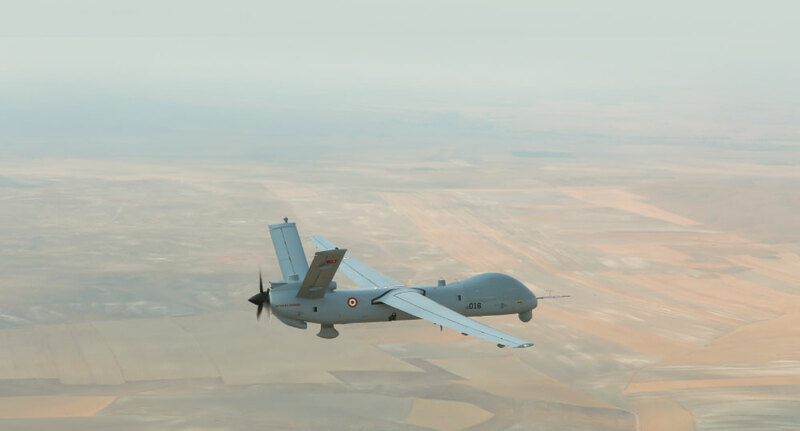 Upon the completion of the qualification tests and acceptance process conducted by the officials of the Undersecretariat for Defense Industries and staff of Air Forces Command, the initial systems within “Anka-S” configuration is expected to be delivered to the Turkish Air Forces within this year. Thanks to SATCOM capability, the ability gained will wipe out the operational constraint caused by line of sight. The configurations to be delivered within the scope of “Anka-S” program will enable critical additional capacities to the Turkish Air Forces in theater. “Anka-S” expands the control coverage further to TURKSAT 4B’s geographical coverage area. “Anka-S” can be commanded through satellite and land data links such as TAFICS independent of the take-off and landing base. “Anka-S” Operation Center can operate six (6) UAVs simultaneously via Ku Band satellite links with 10 Mbps bandwidth capacity. The center has ability to store, distribute and backup all the data including videos/images coming from all “Anka-S” Systems. Various operational features were added to the system upon the completion of the development activities of “Anka-S” system. While the durability of the air vehicle was reinforced against the peripheral conditions (heat, humidity, rain, etc. ), its landing and take-off limits were designed in accordance with the most challenging circumstances of its class. The enhanced security towards the communication systems among the indispensable features of the Unmanned Air Vehicles and operational environments was also launched with this system. The radio and network communication systems within “Anka-S” are being secured with national cryptographic systems and thus the enciphered data access by hostiles or unauthorized persons are intercepted. The reconnaissance and surveillance system composed of the unique developed night and day camera in full HD resolution, low light camera, laser designator and laser range finder systems will be operating for the first time with the “Anka-S” system as well. The enhanced competence for various tasks with the combat search and rescue capability was acquired with the “Anka-S” systems as part of this program. Upon the development of the remote video terminals, the real-time footage up to 50 km was enabled with the assistance of the terminals developed, enabling an image capture capability that is lighter than 10 kg and easily carried by troops. In addition to the automatic landing and take-off capability, for the “Anka-S” Air Vehicles measures were adopted through adding of “position recovery” with a laser to critical devices generating position data in order to prevent GPS loss and jamming. Within the context of the program, while the structural improvement of the entire maintenance interface was conducted to increase system efficiency, the Flight Line Maintenance computer with the smart test infrastructure was developed, and the period required for UAV system mission readiness was designed in less than an hour with 3 technicians. The “simulator system” for reducing the operation and flight readiness period and for the training of the staff utilizing the system in the full sense was one of the most crucial products developed as part of this program. In the system where training is provided over smart software based on various operation scenarios, trouble-shooting operations could be executed as well. Therefore, the objective is to achieve maximum operational harmony of the entire team. 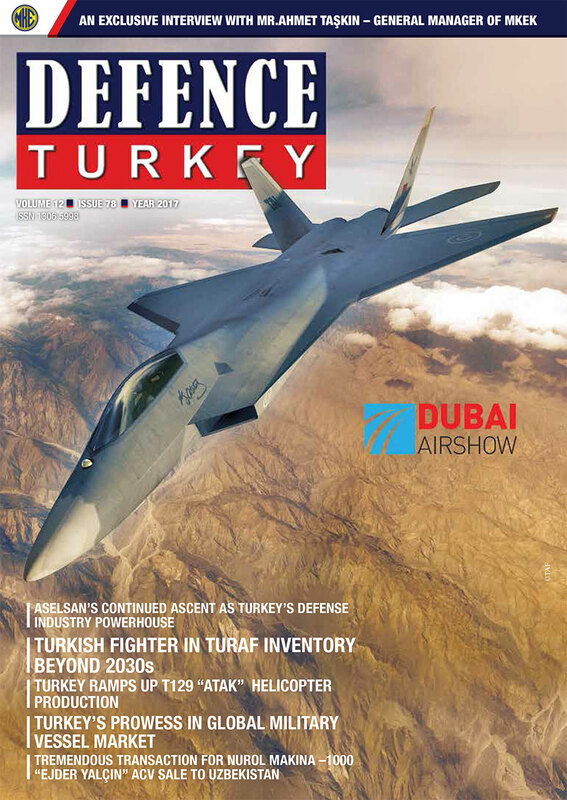 The “Anka-S” project was initiated on October 25th, 2013 to cater to the requirements of the Turkish Air Forces. According to the contract signed between SSM and TAI, ten (10) Air Vehicles, twelve (12) Ground Control Stations (GCS) and related ground support equipment will be delivered in two phases in the upcoming period.